Jesus “saw” what others didn’t. In fact, the Gospels mention that Jesus “saw” forty times. And when he “saw,” he was almost always moved with compassion. An unexpected encounter Jesus had while traveling to Jerusalem through Jericho is a prime example of Jesus seeing beyond the obvious. Famous for its great palm trees and balsam groves that perfumed the air for miles around, Jericho was a desirable place to live. And because this town near the Jordan River was so pleasant, it became one of the most highly taxed towns in Israel. Of course, at the time, Israel was part of the Roman Empire, and Rome did everything it could to squeeze towns like Jericho for as much money as possible. But rather than having Romans collect the taxes, the government found a few greedy Israelites to do the collecting for them. They’d auction off an area to an unscrupulous local who would then scheme ways to collect as much tax money as possible. These conniving tax collectors literally sold out their fellow citizens to their enemy, Rome, just to make a profit. Not surprisingly, they were despised. Nobody trusted a tax collector. Imagine the feelings you might have toward a countryman who made lots of money by becoming a spy for an enemy country or a ruthless pimp or Mafia member. One of these lowlife tax collectors was a man named Zacchaeus. In fact, he was a chief tax collector, which meant he was good at collecting taxes from the rich and poor alike, and he had others working for him. It also meant he was corrupt to the core and incredibly despised. Money was his sole motive, even if it cost him everything else — friends, respect, and decency. He literally bet his life on wealth to make him happy. But it wasn’t working. That’s what Jesus saw. Nobody else saw Zacchaeus the way Jesus did. As Jesus makes His way into Jericho, a crowd grows. Zacchaeus can’t get a good view of this man who is creating all the commotion, so he climbs up a tree. He wants to see over the crowd, and he’s probably wanting to hide. A tax collector with his reputation isn’t trying to be conspicuous. But Jesus draws closer, spying someone in the tree. Looking up, with hundreds of people gathering around, Jesus says one word: “Zacchaeus.” The crowd can’t believe it. Neither can the tax collector. He thought he was going to watch from a safe distance, and all of a sudden Jesus is calling his name and asking him to climb down. 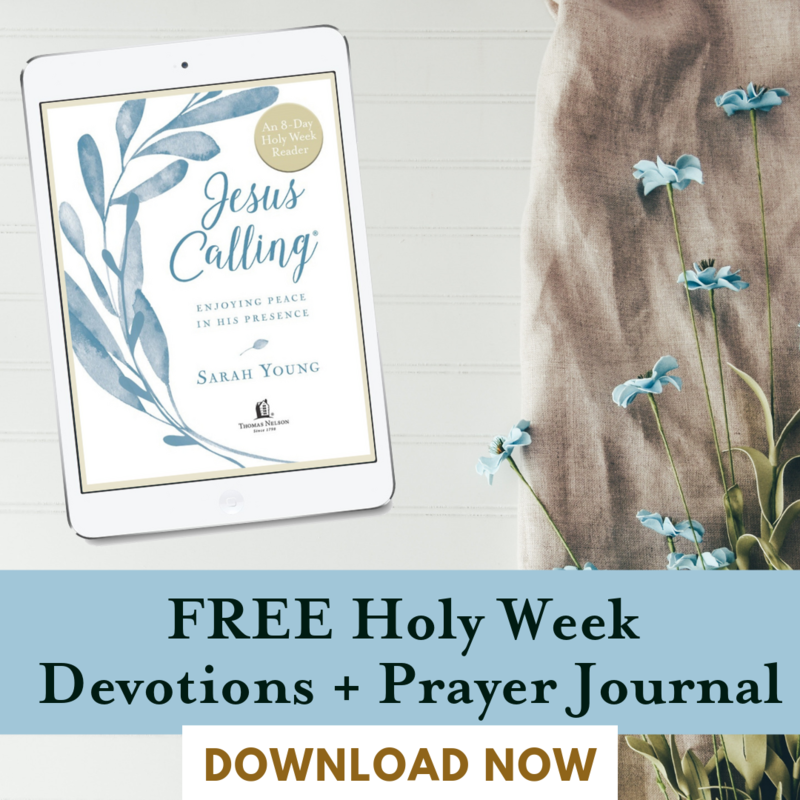 Incredibly, Jesus wants to visit with Zacchaeus at his home. The crowd is murmuring: “Why would he want to see this traitor?” Everyone went out of their way to avoid Zacchaeus, and Jesus is initiating a house call with him! Why? Because Jesus sees what the crowd did not. While “all who saw it,” as Luke says, were repulsed by Zacchaeus, Jesus treats this crooked and broken man with dignity. Jesus sees that Zacchaeus, the man who sold his soul for money, is empty and alone. Jesus sees that Zacchaeus no longer wants to live a life of dishonesty and greed. He’s done sinning against God and his own people. Zacchaeus wants to come out of hiding, pay back the people he’s cheated, and follow Jesus. 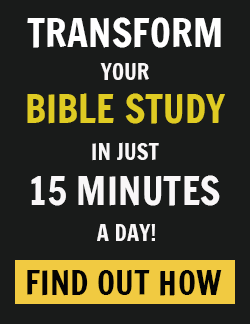 It’s one of the most dramatic conversion stories in the Bible. And it was the result of Jesus seeing what others didn’t. The life of Jesus is filled with these perceptive incidents. Where others saw a paralyzed man, Jesus saw faith. Where others saw a political traitor, Jesus saw a new disciple. Where others saw crowds of harassing people, Jesus saw people being harassed. Where others saw sinners, Jesus saw people in need of mercy. How did Jesus see what others didn’t? It comes down to being mindful. if you are to be mindful, you need to be brave. The gallant person goes where others may fear to travel. And that’s exactly what Jesus did. When we are mindful, we explore uncharted territory. It’s uncharted because we don’t know where it will lead. But we do know that love results whenever we take a mindful journey. 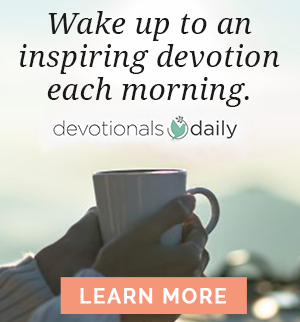 Original devotional written for Devotionals Daily by Les Parrott. 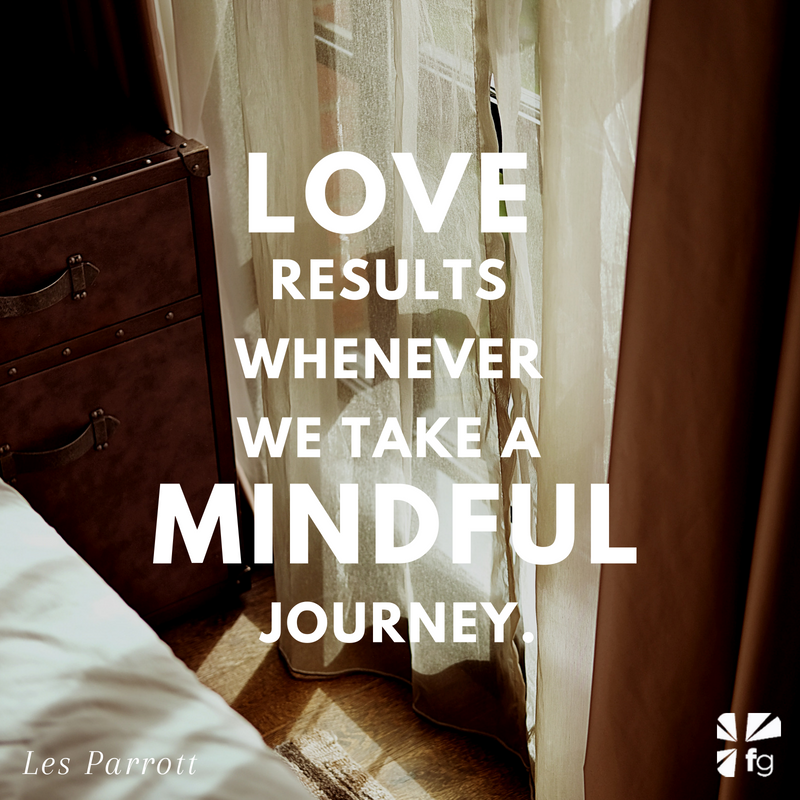 Les Parrott, Ph.D. is a #1 New York Times bestselling author and psychologist. He and his wife, Leslie, live in Seattle with their two sons. 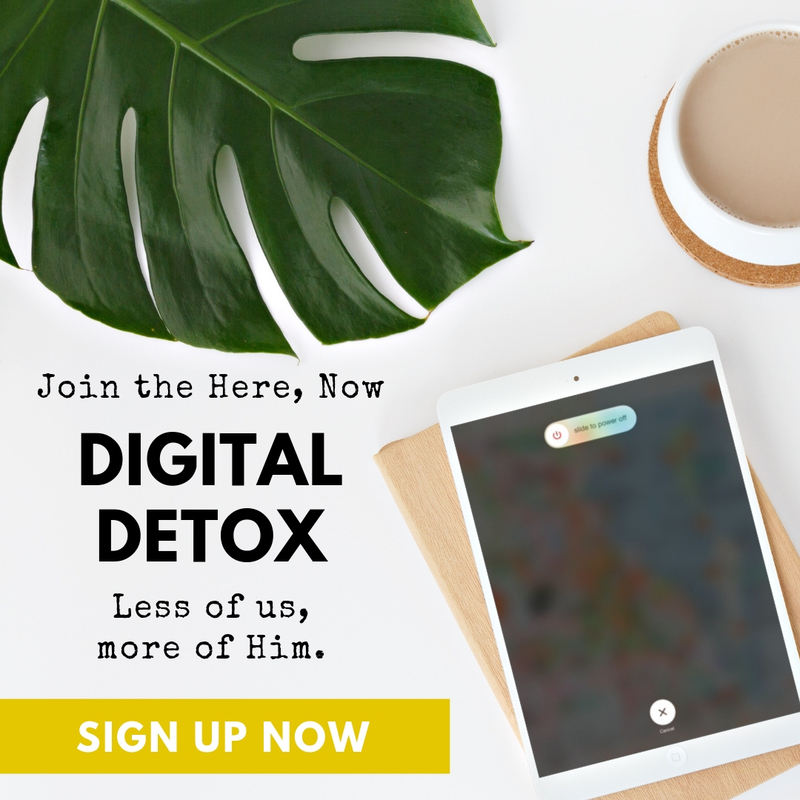 Learn more about his new book, Love Like That, at LoveLikeThatbook.com.